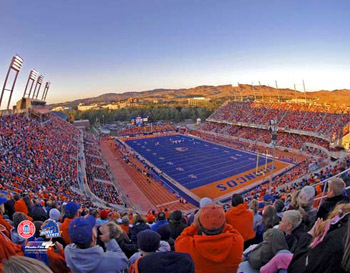 BOISE IS THE CAPITAL AND LARGEST CITY IN IDAHO. IT IS THE COUNTY SEAT FOR ADA COUNTY. 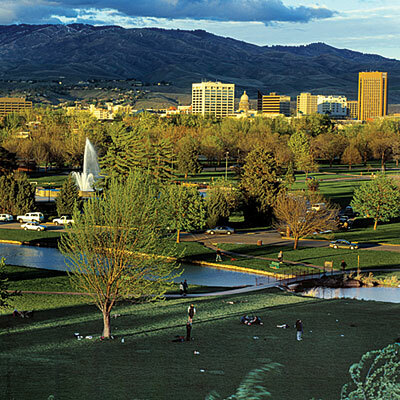 BOISE OFFERS ALL THE AMENITIES OF A LARGE CITY WHILE MAINTAINING A "SMALL" TOWN FEELING. IT IS THE GATEWAY TO MANY OUTDOOR RECREATION ACTIVITIES SUCH AS BOATING, KAYAKING, MOUNTAIN BIKING, HIKING, FISHING AND SKIING.